Looking for publishing services for the production of ROHU Magazine! Oradea Regional Office for Cross-Border Cooperation (BRECO), as Joint Secretariat of the Interreg V-A Romania-Hungary Programme has launched a public procurement procedure for the acquisition of services in order to produce and publish the trilingual publication ROHU Magazine. 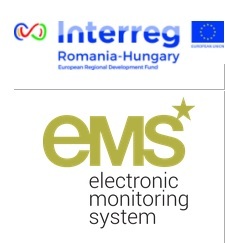 The publication aims at informing the general public and beneficiaries about the Interreg V-A Romania-Hungary Programme, about its funding domains and its results. Deadline for the submission of offers: April 22, 2019, at 15:00 (EET).